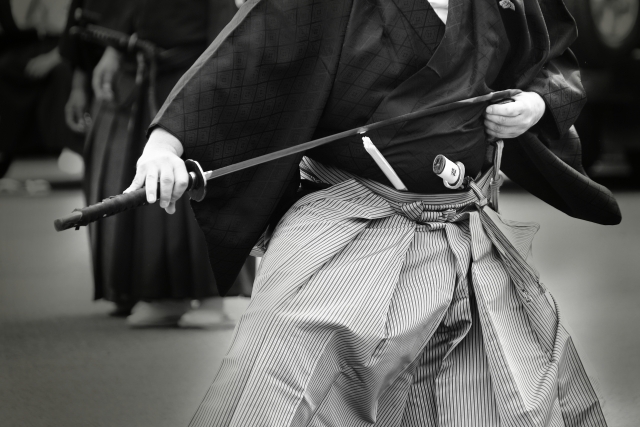 Samurai originally meant “people who serve” and were the servants of government officials. Later they became warriors who fought their enemies with a sword bravely. 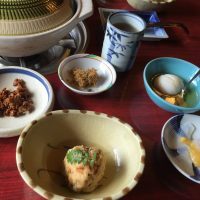 Some of you might love samurai since you were kids and want to have samurai experience in Japan. There are many great Samurai Experience Places in Kyoto, and you can be a real samurai with samurai clothes. 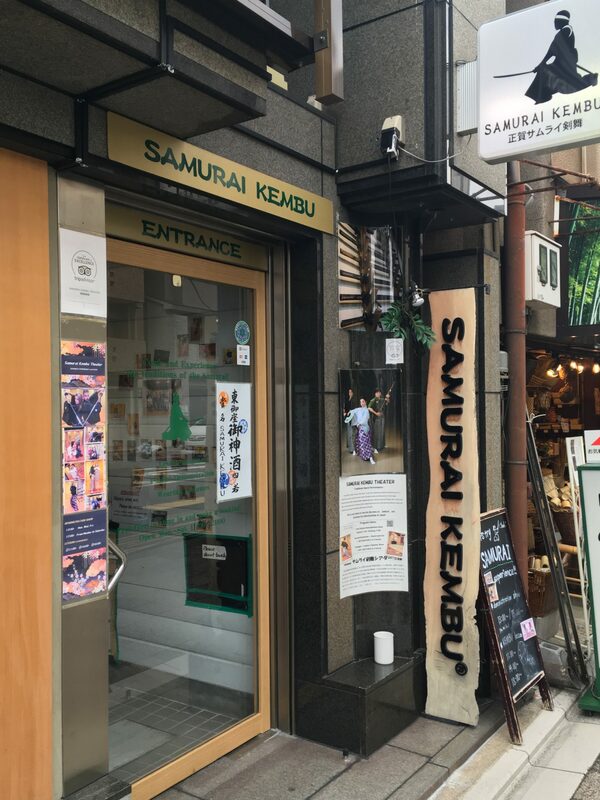 It seems “Samurai Kembu Theater” is the most popular Samurai Experience Place in Kyoto. 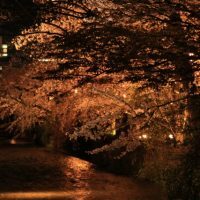 However, there are several other great places that you can have unforgettable Samurai experiences in Kyoto. I’m going to introduce you 5 best Samurai Experience Places that you shouldn’t miss in Kyoto! Kyoto Samurai Experience offers you authentic Samurai experiences. Firstly the master share the history of the Samurai culture and the 200 year old house. You can watch him demonstrate the use of real Katana(sword). It’s amazing to see his great performance. Secondly you can change into samurai clothes, and start your training with wooden Katana. Master teach you how to handle the Katana. Later you can handle the real Katana,and chop off the bamboo poles under the master’s advice. Lastly the master teaches you how to meditate using singing bowl. It’s important for samurai to meditate to achieve inner peace. I didn’t know Zen and Samurai is connected until I read the book “Musashi Miyamoto” one of the most famous samurai in Japan. Samurai believed that Zen strengthened their spirit on the battlefield. At Kyoto Samurai Experience, you can not only learn how to handle an actual katana sword, but also spirit of samurai. You should definitely visit Kyoto Samurai Experience if you’re samurai fan! Here is a video of Kyoto Samurai Experience from YouTube. 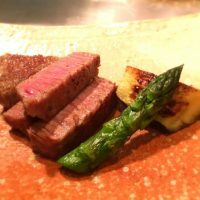 Right now Voyagin is running a 10% off promotion for first time users. 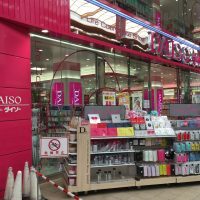 Location:5 minutes walk from Hankyu Railway Omiya Station. Please make sure to fill in your name, Date, and the number of people in the email. 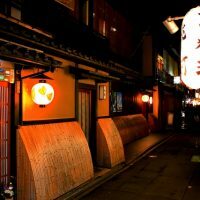 SHISHIN SAMURAI CAFE BAR is renovated 100 years old townhouse and it’s conveniently located 5 minute walk from Karasuma Oike station. 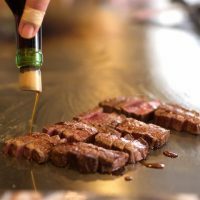 They offer traditional Japanese dishes including Murasawa sirloin steak set,Chicken hot pot and Katsudon. 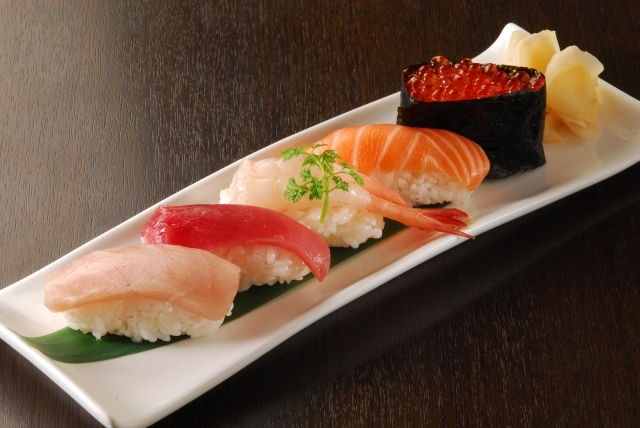 There are some healthy and delicious dishes that samurai used to eat. It’s a bit pricey,but it’s because they are using only secured domestic and local foods. 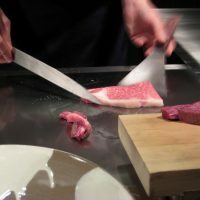 The staff are very friendly and teach you the spirit of Samurai and Samurai culture. Ask them and they will let you hold some swords which was used by famous samurai in Japan. 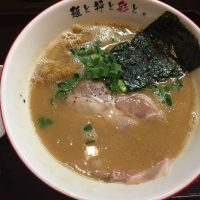 SHISHIN SAMURAI CAFE BAR is the best place to have unique samurai dishes. Next,let’s go to a theme park to experience Samurai! 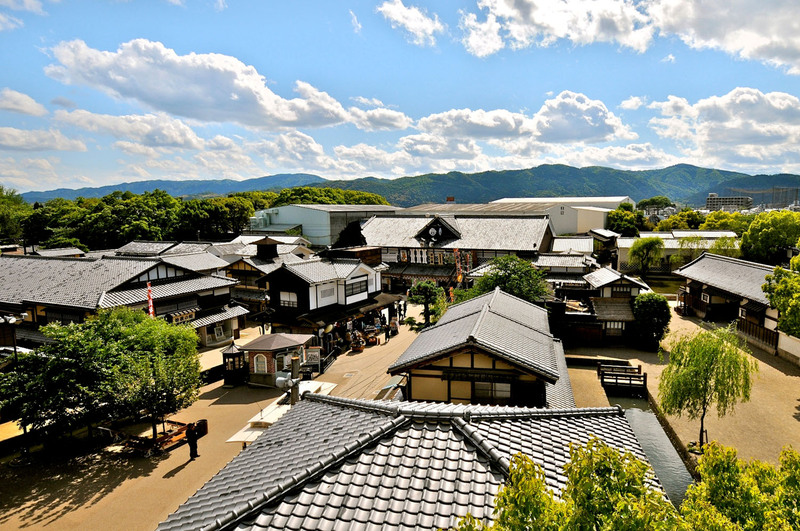 Toei Kyoto Studio Park (also known as Toei Uzumasa Eigamura) is a movie set, at the same time, a theme park, that is one of the most popular tourists spots in Kyoto. 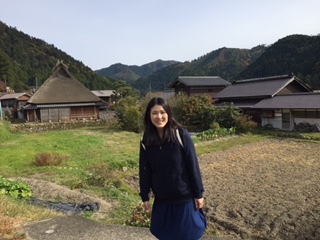 The park is set up to resemble a real village in the Edo era (during the time of Samurai and Ninja). Unlike the Universal Studio, they actually making samurai movies so you can enjoy samurai sword fighting up-close in the park. It is like being transported to the Samurai/Ninja period when just walk around the Park. You can also choose a Edo period costume and dress up as a samurai,Ninja or a geisha and explore in the park for an hour. It’s possible to change into the costume of your favorite samurai character such as Musashi Miyamoto or Ryoma Sakamoto. The rental costume cost between 8,500 and 16,000 yen. I’m sure you can find something that you would love, in this massive theme park where you can spend one whole day. Don’t forget to take a few pictures with performers that are looming around the park dressed as Samurai and Ninja. To access to the Toei Kyoto Studio Park, you can either take City/Kyoto Bus to Uzumasa Eigamura Mae stop (various lines available) or take the JR Railway line to Uzumasa station. Closed:The park will be closed for maintenance from January 15th, 2018 to January 19th, 2018. Admission Fee:Adults 2,200 yen,Junior High/High School Students 1,300yen,Ages 3 – Elementary School Students 1,100yen,Some attractions charge additional fees. You can stay a night (or two) at a SAMURAI House by booking through Airbnb. This house is located along Philosophers’ Walk so you can easily access to famous temples such as Ginkaku-ji Temple or Nanzen-ji temple. 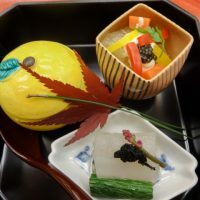 The house is a renovated Machiya (a traditional townhouse, commonly seen in Kyoto), so you’ll feel at home while experiencing the traditional atmosphere. In this house, you can take some pictures wearing samurai armor. The are some costumes of Shinsengumi who were a small elite group of samurai commissioned by the Tokugawa shogunate in the End of the Edo period. It would be a great experience to wear these costume and stay traditional townhouse. 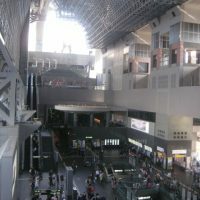 Location: Take a taxi from Subway Keage station. Kyoto Samurai Experience・・・At Kyoto Samurai Experience, you can not only learn how to handle an actual katana sword, but also spirit of samurai. 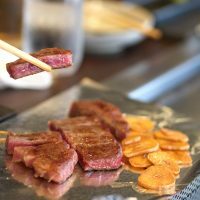 SHISHIN SAMURAI CAFE BAR・・・They offer traditional Japanese dishes including Murasawa sirloin steak set,Chicken hot pot and Katsudon. Toei Kyoto Studio Park・・・They actually making samurai movies so you can enjoy samurai sword fighting up-close in the park. SAMURAI House Kyoto Machiya・・・You can stay a night (or two) at a SAMURAI House by booking through Airbnb.